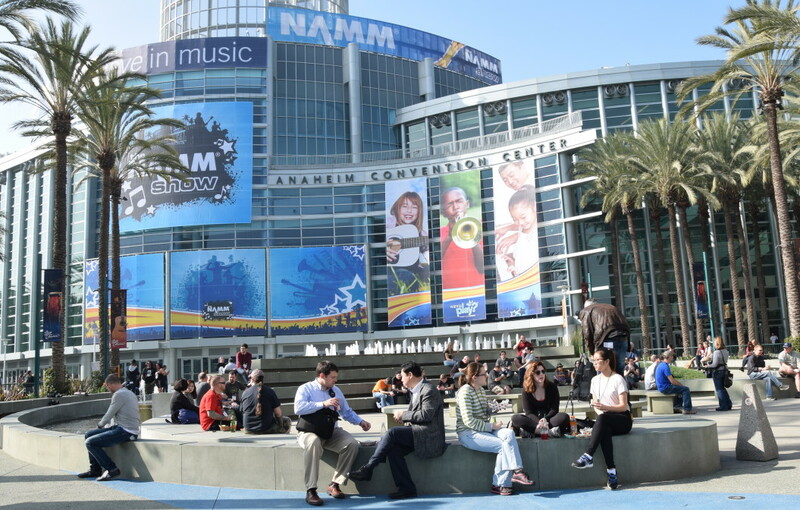 By DONNA BALANCIA — Synthesizers, new apps, and guitars dominated NAMMShow 2015 as music retailers got a sneak peek of what will soon hit the stores. Favorites included Moog’s $300 Theremini, Orange Music Education’s Musicboard, and Taylor Guitar’s latest line of guitars. Bob Moog began building theremins in 1954 — they are considered one of the oldest electronic instruments. The theremin is the only instrument known that you play without touching. Moog has come a long way since those days building theremins in the basement with his father. 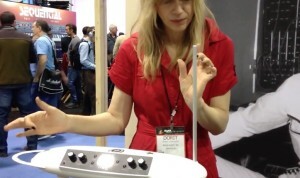 The theremin is a single oscillator instrument that uses two metal rod antennas to control pitch and amplitude. The left antenna — a horizontal hoop — reduces the amplitude as the left hand is moved closer to it. Meanwhile, the right antenna — a vertical pole — increases the pitch as the right hand is moved towards it. Moog’s company has sold more theremins to more professionals than anyone in history. While there are a range from which to choose, for the price and the convenient size, EastCoastRocker.com likes the Theremini. 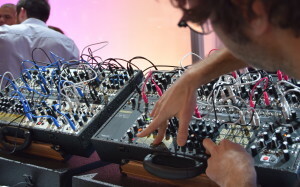 Up-and-comer in the category is Make Noise Music, who have come up with a cool, portable synthesizer. Another cool innovation, this one in the area of music education — is the Musicboard by Orange Music Education. 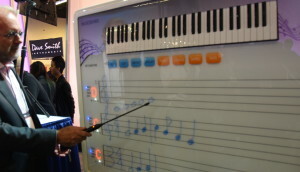 The invention enables teachers to engage students with an interactive board that plays notes and changes keys with the touch of a wand. 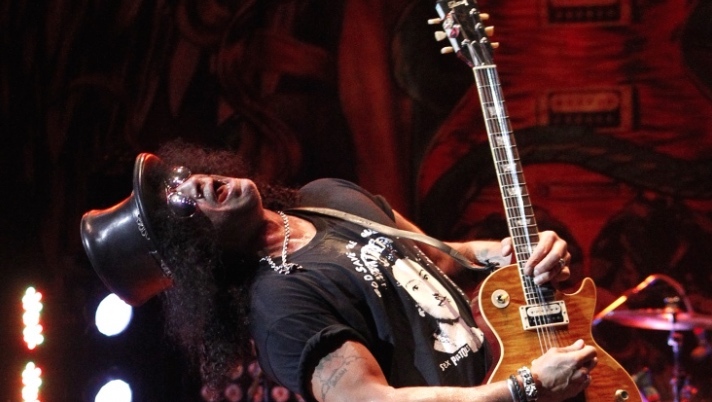 Music education is the key to success in music retail. Orange Amplification, the parent company to OME, is based in the U.K.
own Taylor Guitars and Blackbird Guitars. Taylor’s Big Baby line is popular, and if Taylor is good enough for San Diego’s Jason Mraz, it’s good enough for us. Our other favorite is up-and-comer in the category, Blackbird guitars, which makes its instruments from all-natural products. 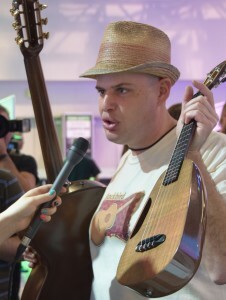 For more NAMM VIDEO go to the YouTube Channel of EastCoastRocker.com’s sister site: California Rocker YouTube Channel.